If our promotional products aren’t what you’re looking for right now, remember that our stockists have access to thousands of high quality tools and other products. 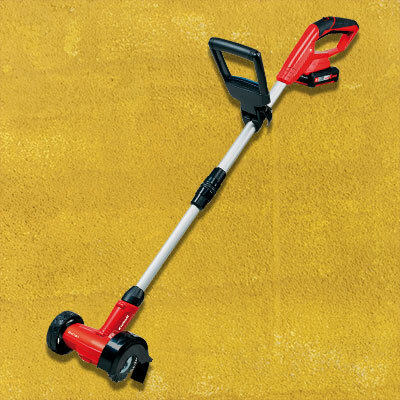 Einhell is a German power tool and garden tool manufacturer that has produced quality and affordable products for both the tradesman and DIY’er for over 50 years. These consistent high standards and attractive pricing policy have been essential to the company’s success right from the beginning – together with their product policy which is based on an ability to react faster and be more innovative than other market leaders. All Einhell products are also backed up with a year warranty and a UK-based after sales service. 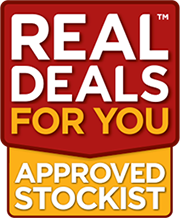 Thanks for signing up to the Real Deals for You newsletter for fantastic offers all year round!